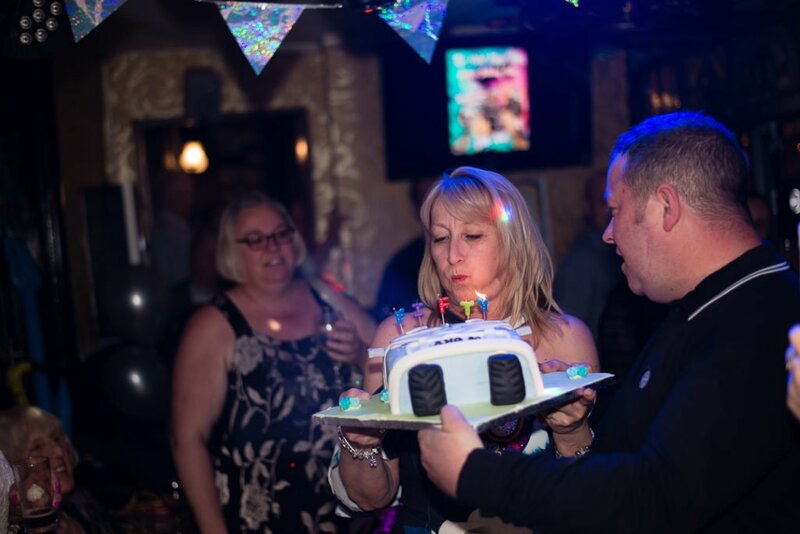 Angie’s party for her 50th birthday party at the Olde Ship Inn in Aveley, nr. Lakeside in Essex. Big 5-0 birthday parties are one of my favourite things to photograph. Mile stone Birthdays are very special occasions. 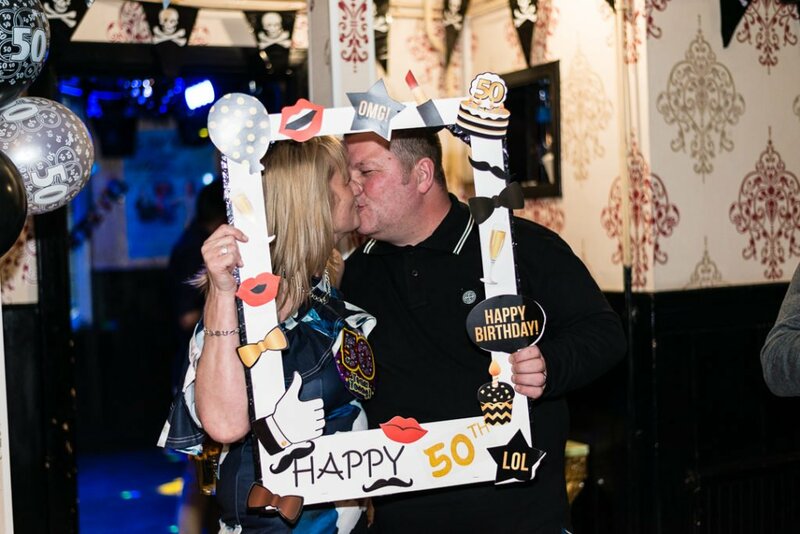 This Big 50th birthday surprise party for Angie was held in a pub in Aveley near Lakeside in Essex. At parties I love to capture the whole evening for you. There are far to many photographs to add here on my website. Parties are private that is why I only show a couple of photographs.